Since the launch of its pilot program in 2004 with Citizens Schools, The Kids Ballroom Dancing Program has impacted the lives of nearly 10,350 middle school students (Grade 5) at participating public schools in Cambridge and Ipswich, Massachusetts. This program engages students in a healthy, lifelong physical activity that breaks down social barriers and provides behavioral, emotional, and cognitive benefits. Dance principles evolve into essential life skills that can enhance students’ understanding of the arts and different academic subjects, including: music, history, and cultural studies. Children of all diverse backgrounds not only gain a fundamental knowledge of the basic steps within each dance, but also the importance of good posture and balance, social awareness, and the values of teamwork, mutual respect, communication, and self-confidence. The dance program is taught by a group of dance professionals, who bring a broad knowledge of dance disciplines and performance experience to their teaching. 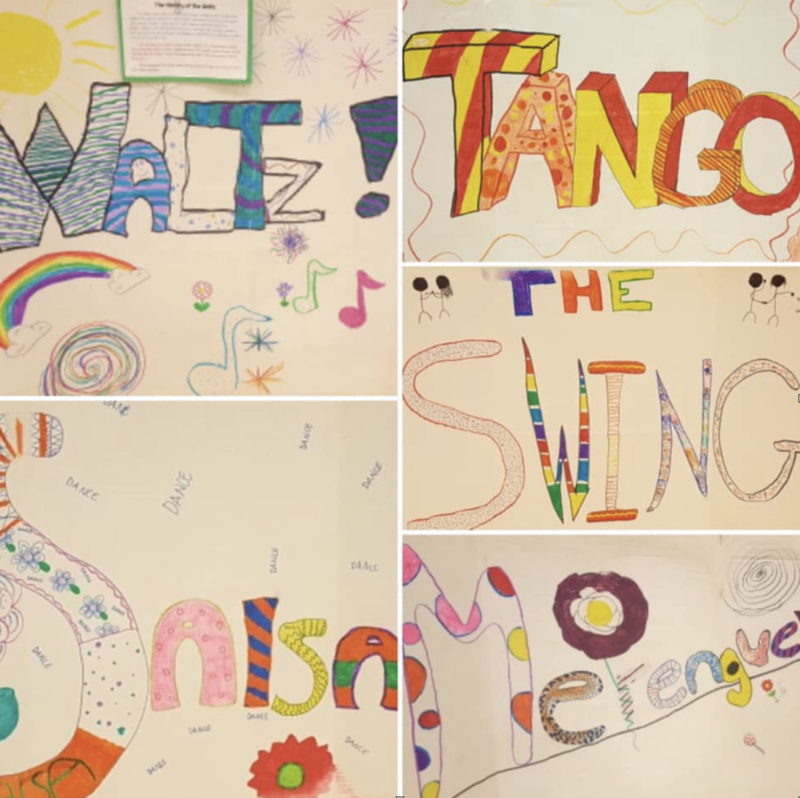 In collaboration with physical education staff, school administrators, and teachers, they work with students twice weekly in group lessons, providing them with a highly interactive, learning experience around five social dances: merengue, salsa, swing, waltz, and tango. Each program culminates with a final dance performance and celebration by all of the students in front of their family and friends. At a time when social interaction seems limited to technology and electronic devices, the importance of experiential learning, social connection, and non-verbal communication cannot be overstated. They are integral parts of cultivating the positive feelings inherent in every child, unlocking their potential, and supporting their development within a safe and positive environment. The Kids Ballroom Dancing Program uses goal setting, movement, and dance practice to open new pathways for individual expression, self-discovery, joy, and enrichment towards a promising future. Be a champion for our children. With your donation, we will help advance the work of The Kids Ballroom Dancing Program and continue to positively impact the lives of many more children!